As media fragmentation becomes more prevalent than ever, it’s changing the way audiences consume both media and brand messages. Data has become the oil for consumer marketing. So, how do media researchers adapt to this changing nature of media and consumer trends? 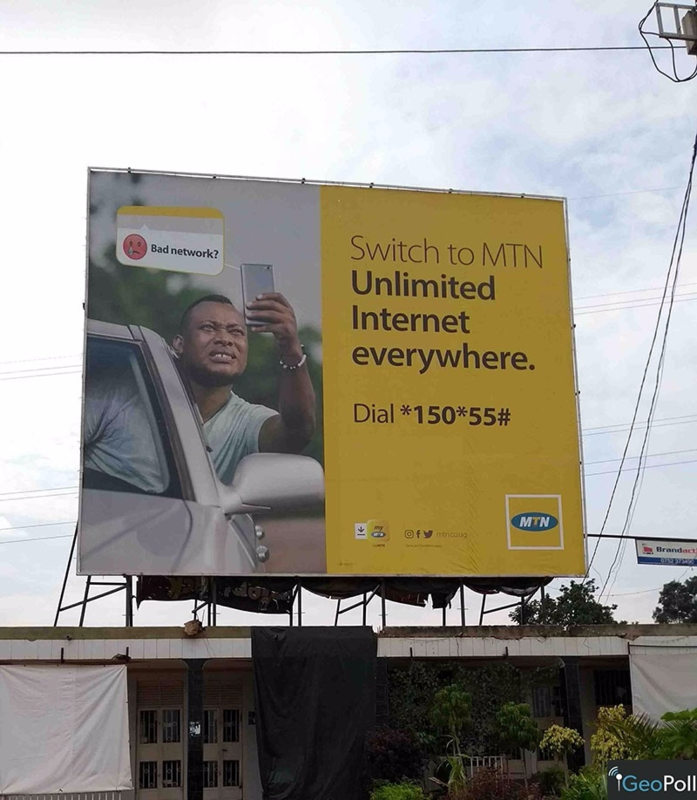 Could the billboard poster, whether static or digital be the most effective and impactful medium to reach the masses or the new nich markets? This was a key takeaway from the recent PAMRO conference which took place in Cape Town, South Africa from 27 – 30 August 2017. The conference brought together over 100 delegates representing the media and media research landscape in Africa. OOH’s Return On Investment Is Becoming Measurable For the first time, a common currency is available allowing advertisers to compare Out of Home (OOH) media measurement with other channels on a like for like basis. We were honored to have our very own Matt Angus-Hammond, Global Key Accounts and Custom Research present “Audience Wars: Out of Home Media Takes a Stand” at this year’s conference. His presentation demonstrated to attendees the ability to measure audience and campaign effectiveness with Out of Home media measurement by the OOH advertising industry. Through use of satellite image and mobile phone technology, we can now calculate audience metrics for OOH channels using the same units of currency including GRPs, frequency, impacts, reach and audiences. His presentation (pdf) demonstrated to attendees the ability to measure audience and campaign effectiveness with Out of Home media measurement by the OOH advertising industry. Through use of satellite image and mobile phone technology, we can now calculate audience metrics for OOH channels using the same units of currency including GRPs, frequency, impacts, reach and audiences. As mentioned during Mr. Angus-Hammond’s presentation, brands and advertising agencies can now better understand which locations have the highest audience size on weekdays and weekends by key demographics as well as see when and where target audiences travel throughout the day. It’s in partnership with Cuende, that we offer media measurement from television, radio, and print to the Out of Home advertising industry. 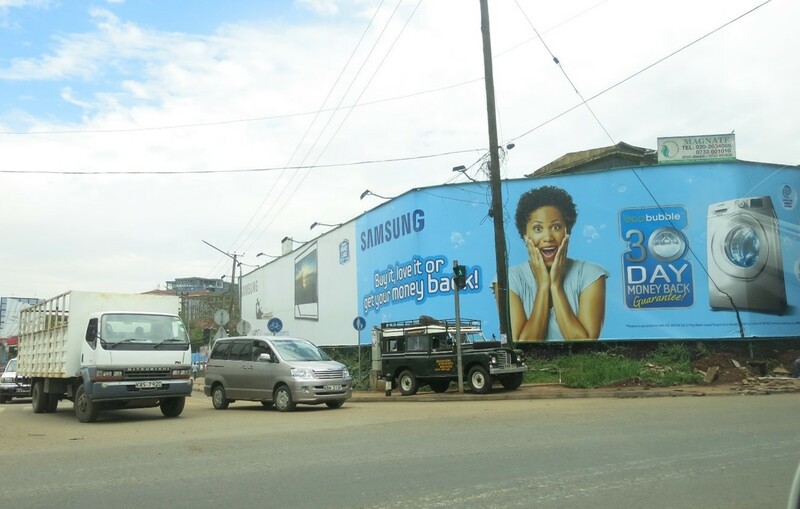 Cuende is a leading outdoor advertising data provider in Europe and Asia that uses satellite imagery to measure traffic at specific locations throughout the day. We were honored not only to have Mr. Angus-Hammond present at this year’s PAMRO conference, but he was joined by Akinyi Okulo, Client Services Manager, Media, GeoPoll who spoke on the tendency to compare OOH advertising to TV and Radio. Ms. Okulo spoke about our media product, KGMM, which measures TV, Radio and newspaper audience ratings across 11 countries in Africa to provide overnight media data.